Kangaroo Island Wilderness Trail packages now available. Includes drop off & pick up transfers! New & Improved Facilities for Your Children. 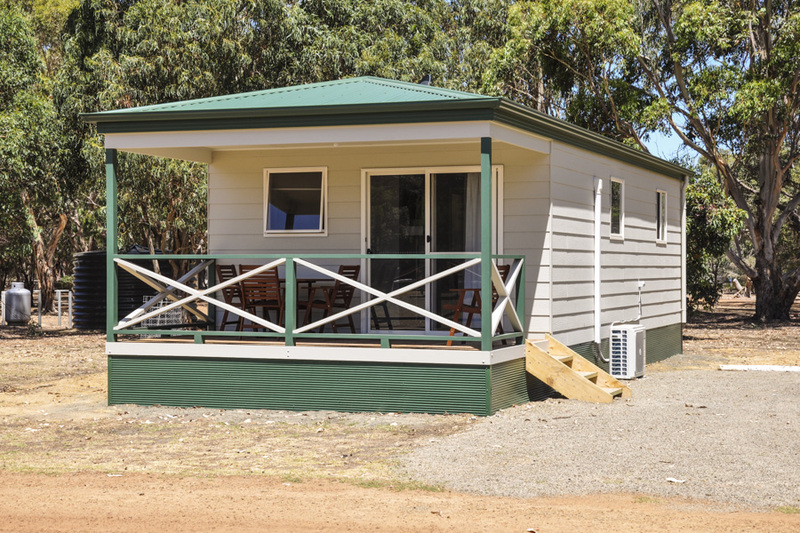 Our Self-contained Log Cabins at Western KI Caravan Park feature comfortable, well equipped one and two bedroom cabins for a fantastic comfortable stay on Kangaroo Island. Explore the rugged South West coast of Kangaroo Island on the Kangaroo Island Walking trail. Wilderness Trail packages now available. Includes Drop off & pick up transfers. The ONLY four star luxury, self-contained accommodation on the Western end of KI. Cabin with disability access, powered van sites, tent sites, kitchen & bathroom facilities. Book your luxury self contained Kangaroo Island cabin today & secure the experience of staying amongst native wildlife in comfort! You can now take a virtual tour of our cabins, campsite and facilities. Take a look and see for yourself! 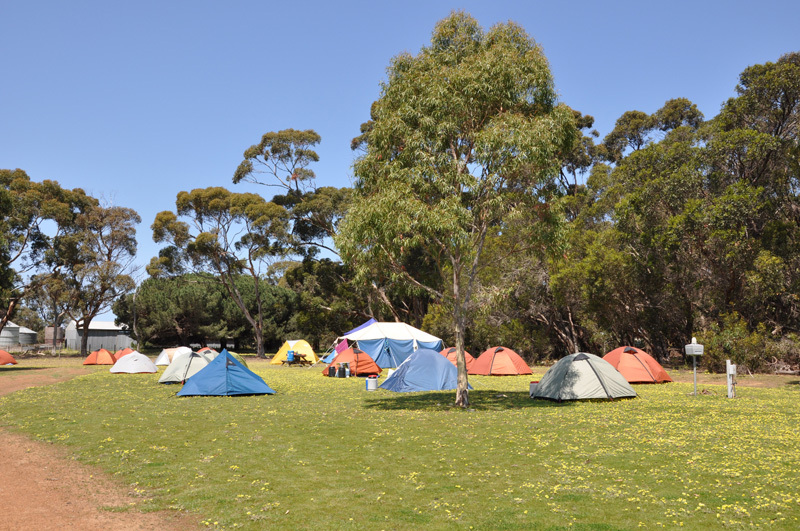 The cabins and campsites at The Western KI Caravan Park and Wildlife Reserve are ideally situated on 17ha of natural bush and grassland right next door to the internationally acclaimed Kangaroo Island attractions of Flinders Chase National Park with world renowned Cape duCouedic, Admirals Arch and Remarkable Rocks. Kelly Hill Conservation Park (Kelly Hill Caves) is short drive away. The Spectacular Hanson Bay beach and South West River are close by and ideal for fishing and swimming. A drive along the North Coast road will discover many scenic beaches and coves which form part of the beautiful north coast of Kangaroo Island, Western River Cove, Snellings Beach and Stokes Bay are standout attractions not to be missed. Our Kangaroo Island accommodation features fully equipped one and two bedroom rustic Cypress Log Cabins, one and two bedroom Luxury Cabins including a Cabin set up for people with disabilities, there are also three standard Park Cabins. Powered Campsites and Non powered sites are available. The Caravan park features two shower and toilet blocks and a shop for all of those emergency supplies including a selection of Kangaroo Island wines available for registered guests. Kangaroo Island wildlife is abundant in the park and there are two short bush walks which are ideal for a close up encounter with possibly a koala, wallaby or a kangaroo. Possums are spotted at night.